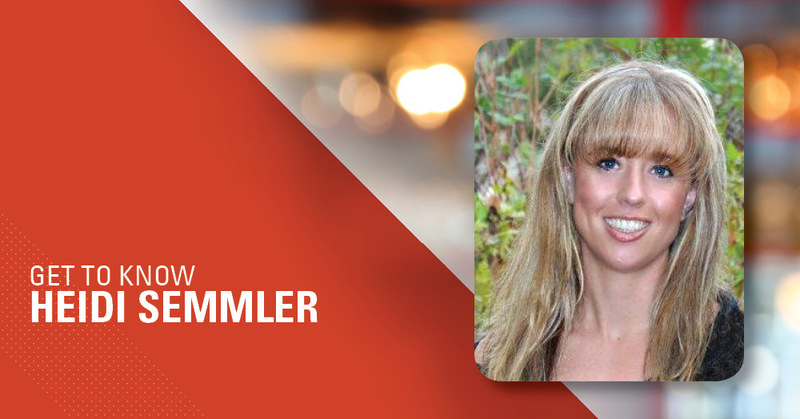 Employee Spotlight – Heidi Semmler – Alliance Title & Escrow Corp.
Heidi Semmler has been an Escrow Officer for Alliance’s Salmon, ID branch for the past 13 years! Heidi has loved being involved in the process of closing title and escrow transactions for her clients; she enjoys the excitement she sees when her clients buy their first home, or when they return to sell their home for a new one. Outside the office, Heidi enjoys spending time with her husband and their 15 year old son – whether that’s through camping, hunting, fishing, rafting, or having barbecues with family and friends. Heidi also finds joy in seeing her son flourish and find new passions. Heidi’s favorite quote, “Too often we underestimate the power of a touch, a smile, a kind word, a listening ear, an honest compliment, or the smallest act of caring, all of which have the potential to turn a life around,” by author, Leo Buscaglia, is something she tries to strive by. Now that you’ve gotten to know Heidi a little more, write her in on your next transaction! Heidi looks forward to helping make your home closing a wonderful and positive process.